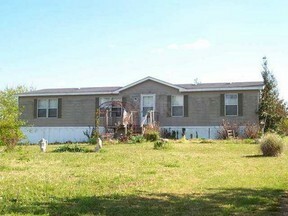 5 Acres in the Country! Need more space? 5 acres in the country awaits! 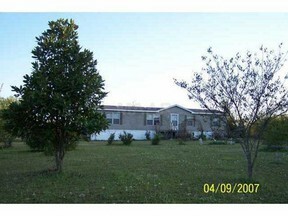 4BR, 2 BA home with large eat-in kitchen, Master bath has garden tub.